Murungai Keerai Podi or Drumstick leaves Podi is a spicy powder which gives a vibrant flavor to the Palate and nutrition to the body. Murungai Ilai Podi is one of the healthiest and delicious Podi variety that can be used with hot steamed rice and Sesame oil, Ghee or Salt. 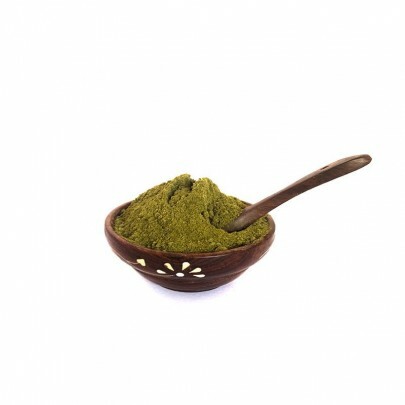 The reason why dried leaf powder is preferred over fresh leaves is that it is more nutritious and in some cases, contains even ten times more specific nutrients in comparison to Fresh Moringa leaves. Moreover, it is comparable to all the common Fruits and Vegetables in terms of its nutritional value. Being pure and organic, this soft and fluffy powder has no side effects and is easy to store and use. 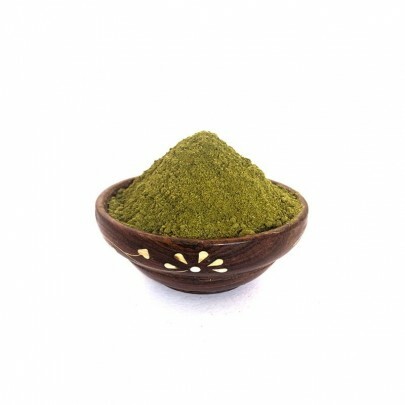 Buy Organic Drumstick Powder / Moringa powder in Chennai from OYCFresh. Cash on Delivery available. Free Home Delivery across Chennai!